On your wedding day, you deserve to look great in a suit that is well-designed and fits you perfectly. The store, Kenny's Menswear in Cumnock, Ayrshire offers an excellent variety of Highland Regalia and formal wear for hire. At the store, all the suit kilt outfits include accessories that will complete your look. The experts at the store are committed to quality and detail. Apart from great designs and style, you will experience excellent services from the staff of the store. At the store, you can hire outstanding designer outfits such as full Highland Dress hire with which you will receive accessories, vest shirt, sporran and sgian dubh (pouch and kilt dagger), kilt hose, flashes and ghillie brogue shoes. Kenny’s Menswear offers formal wear hire, and men’s and boys' outfits from the best brands. If you are a follower of Old Firm in Europe, you can rent your Glasgow Celtic Tartan outfit or your Glasgow Rangers Tartan outfit to look unique and special. If you love the Scotland national football team, you can hire your full Highland Dress including all accessories in the Scotland National Tartan. The store provides premium quality, eight-yard, handsewn traditional Scottish Kilts and full highland dress outfits with all accessories. 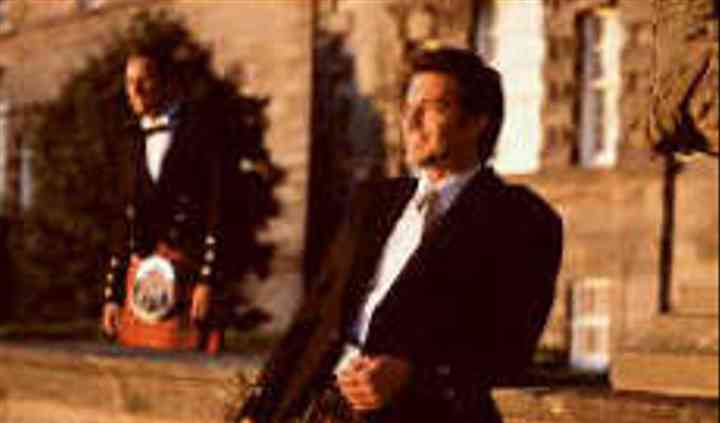 All the products are sold at the best prices and the cost of kilt rental is extremely reasonable.